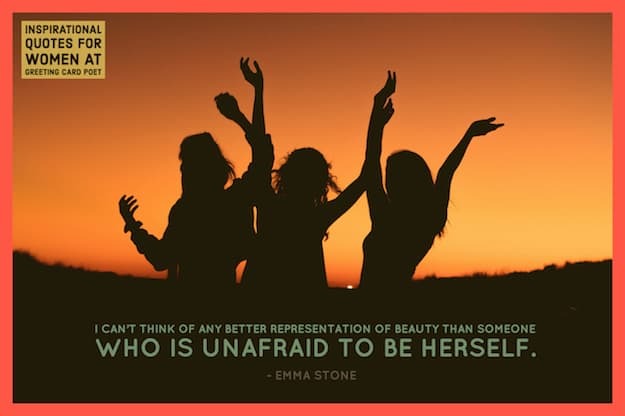 Here are the best inspirational quotes for women. 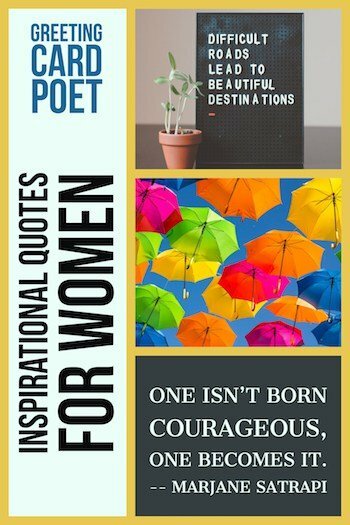 These quotes can remind women about their inner strength and inspire women to dream beyond their imagination. For women were born to lead, care, create, and so much more. Women inspire us everyday whether they be your mothers, writers, singers, bosses, or friends. What makes you different or weird, that’s your strength. Some failure in life is inevitable. It is impossible to live without failing at something, unless you live so cautiously that you might as well not lived at all- in which case, you fail by default. 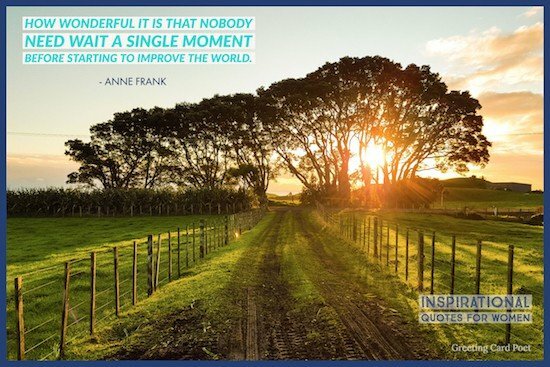 Check out Uplifting and Positive Quotes. The kindest words my father said to me women like you drown oceans. I have chosen to no longer be apologetic for my femininity. And I want to be respected in all my femaleness. Because I deserve to be. One isn’t born courageous, one becomes it. Run to the fire, don’t hide from it. Do not live someone else’s life and someone else’s idea of what womanhood is. Womanhood is you. I don’t know a woman alive who isn’t courageous. A champion is defined not by their wins, but by how many times they recover when they fall. I encourage women to step up. Don’t wait for somebody to ask you. 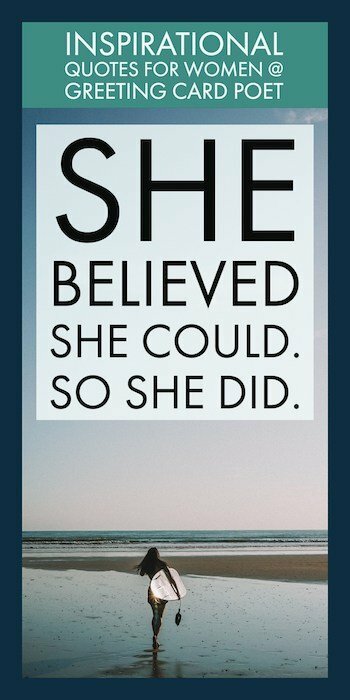 Tip: These inspirational quotes for women make great photo captions on social media. My coach said I run like a girl. And I said if he ran a little fast he could too. She wasn’t look for a knight, she was looking for a sword. If there’s one thing I’m willing to be on, it’s myself. We all have a wonder woman inside us. You’re on Inspirational Quotes for Women page.